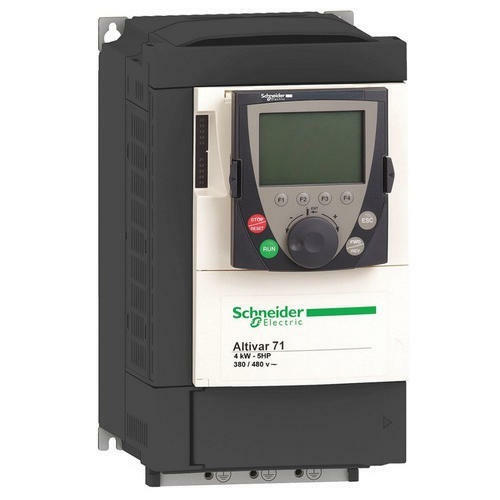 Due to rich industry skill and experience, we have been accomplished to provide our valued customers the best quality range of Schneider Altivar 71 Retrofit Frequency Drive for BOBST Die. Established in the year 2008, Venus International are the leading Manufacturer, Trader, Importer and Exporter of S Series Heidelberg Parts, Speed Master Heidelberg parts, K Line Heidelberg parts, Single Colour Heidelberg Parts and much more. Our presented range is enormously cherished among our valuable clients due to their top features. Keeping in mind the many requirements of clients, we are offering our extensive range of products as per their varied necessities.